Get your business noticed in the community. The chamber provides multiple opportunities to showcase your business through signature events and networking opportunities. Chamber members can also increase visibility via our website utilizing the hot deals, job opportunities and events calendar features. Build relationships through events. Join us for monthly luncheons and meetups to make new connections within the local business community. Check our event calendar for upcoming networking events. Become an event sponsor or showcase your business at any of our events from the Mahomet Home & Garden Expo to the Annual Golf Outing. You can also list upcoming events or seasonal deals on our website through your member portal. Use the chamber job posting feature to reach candidates. We also try to regularly share these opportunities on our social media pages. 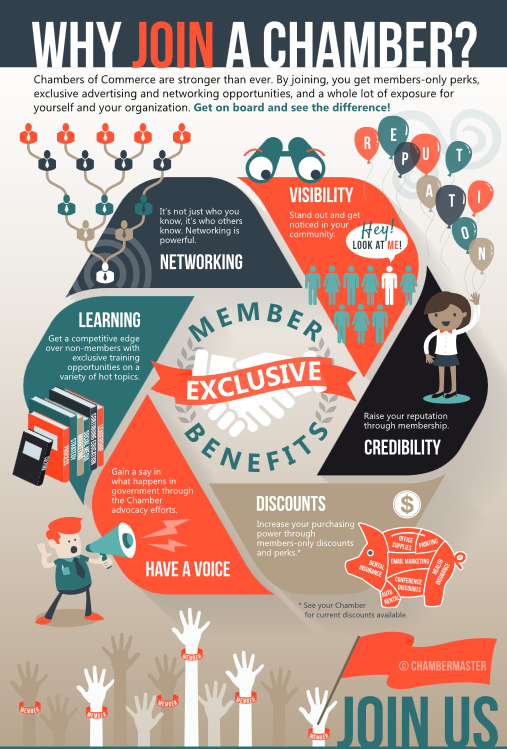 Raise your reputation through membership. We encourage our community members to discover local businesses through our own directory search. A link from a local organization to your business is great for SEO. Make sure you have your business profile (including links) filled out in your member portal. Update as needed. Get a competitive edge with a variety of training and educational options. We are always looking for training and education programs to help our members. Keep an eye on our event calendar for more! 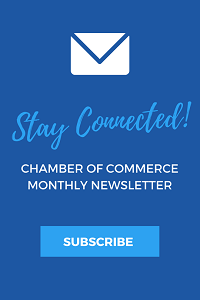 Interested in joining the Mahomet Area Chamber of Commerce? Contact us today!